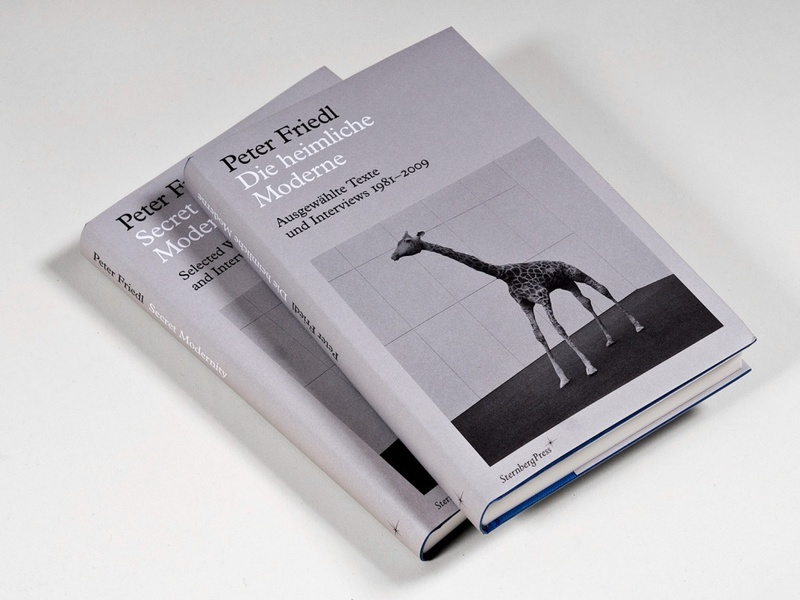 Since the early 1980s, Peter Friedl has written on a variety of subjects. 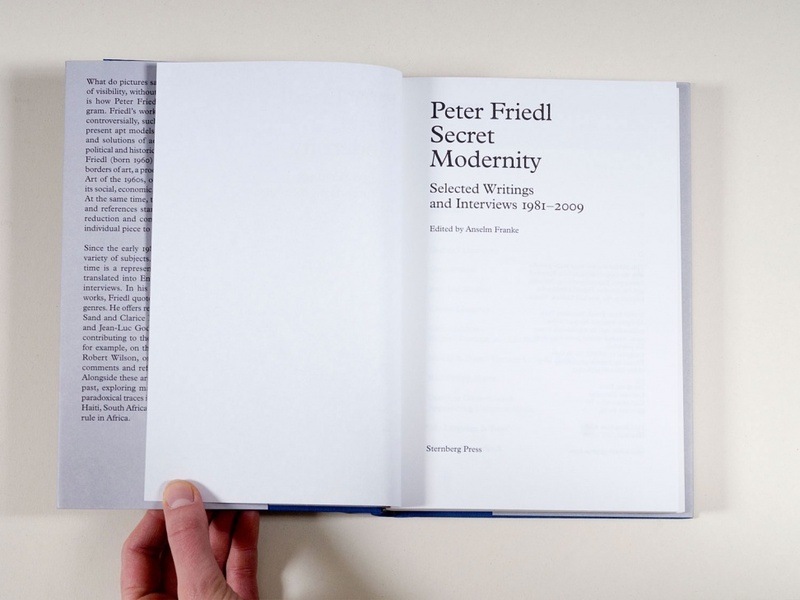 ‘Secret Modernity’ compiles a representative selection of his texts, along with a series of interviews and conversations. 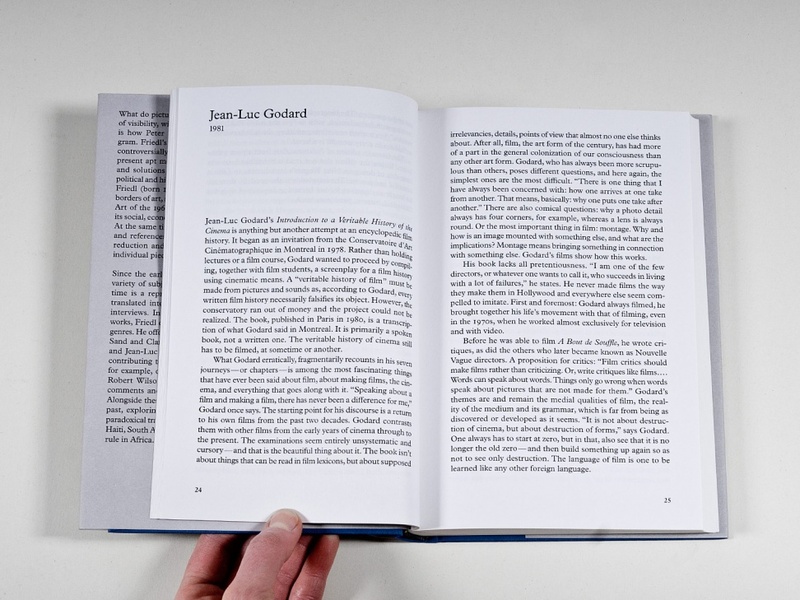 In his writings, similar to his artwork, Friedl quotes from and reworks multiple genres. He offers portraits of George Sand and Clarice Lispector, Theo van Doesburg, Alighiero Boetti and Jean-Luc Godard. 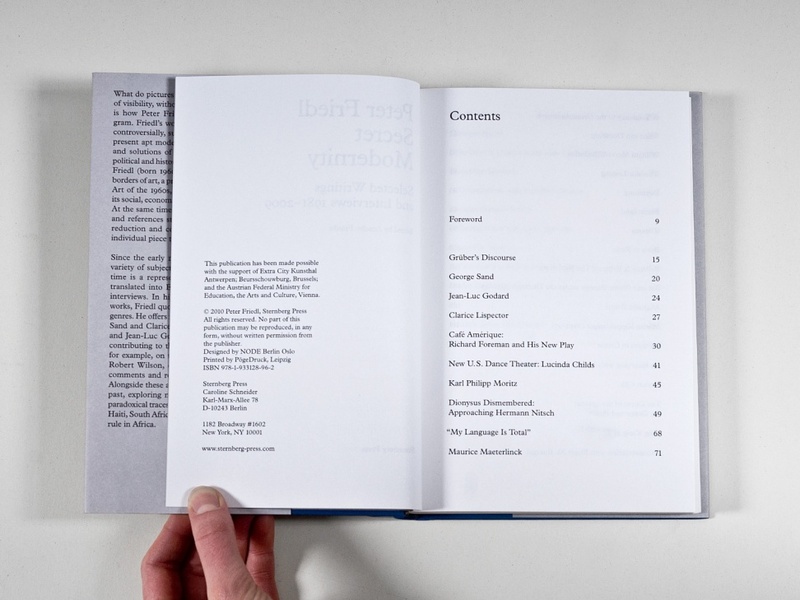 He reviews articles and documents contributing to theatre and film history discussions, focusing, for example, on Symbolist theatre and the work of Richard Foreman, Robert Wilson, Lucinda Childs, Yoko Ono and Glauber Rocha. 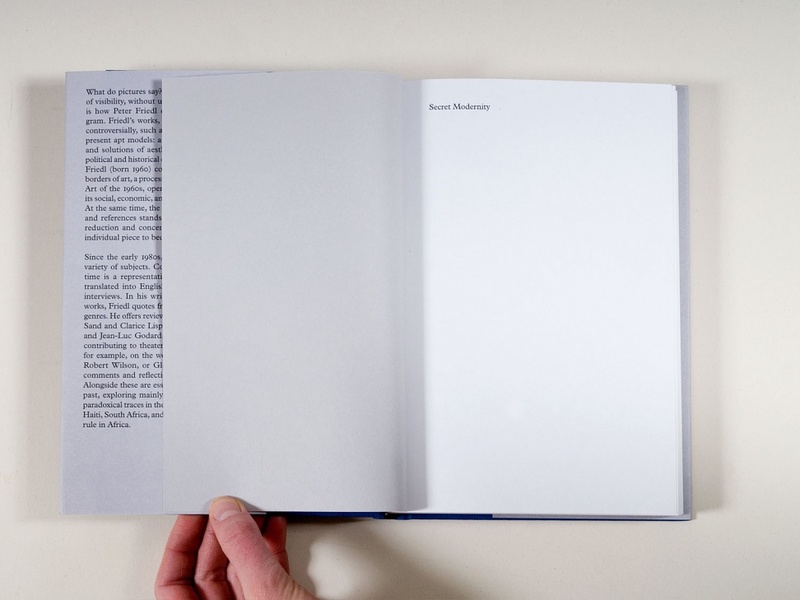 He also includes comments and reflections on his own projects. 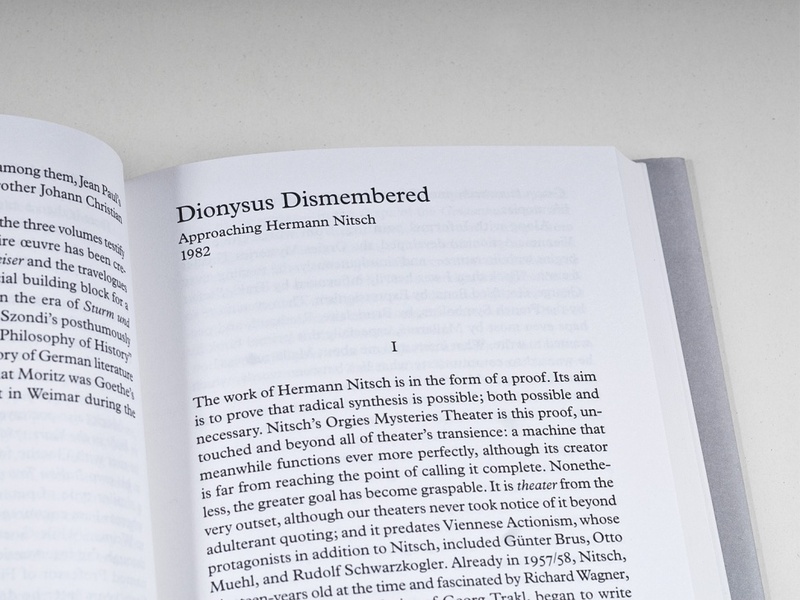 The design is purely typographical (with exception of the cover image) and reflects the author’s attention to detail.